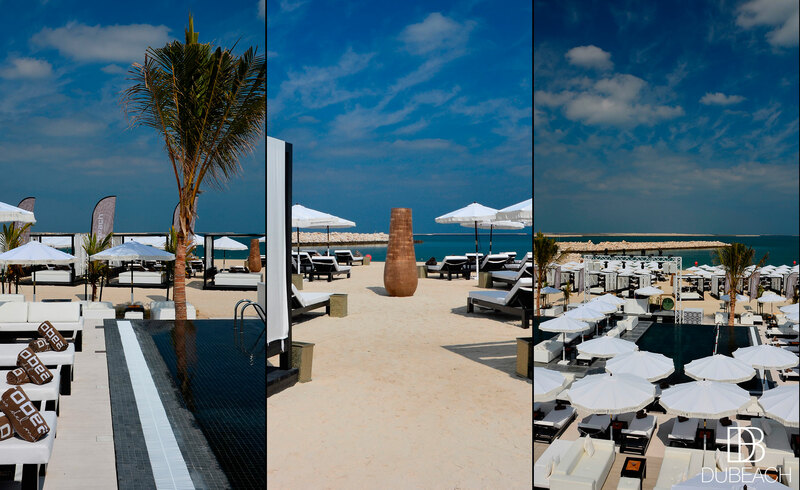 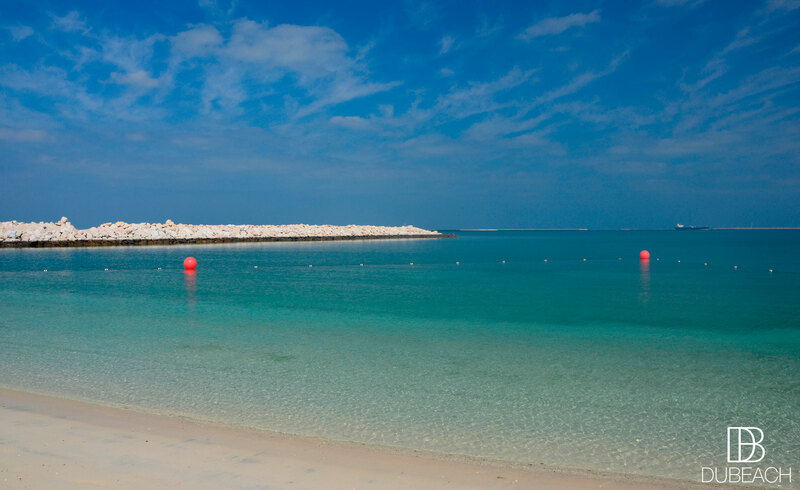 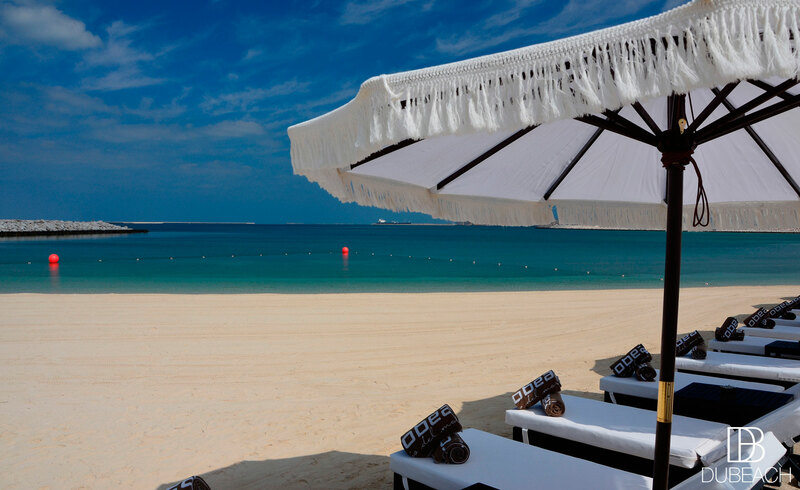 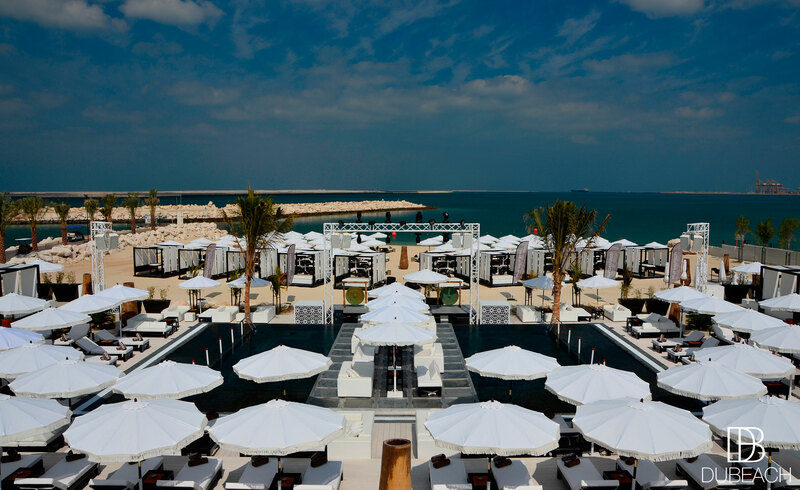 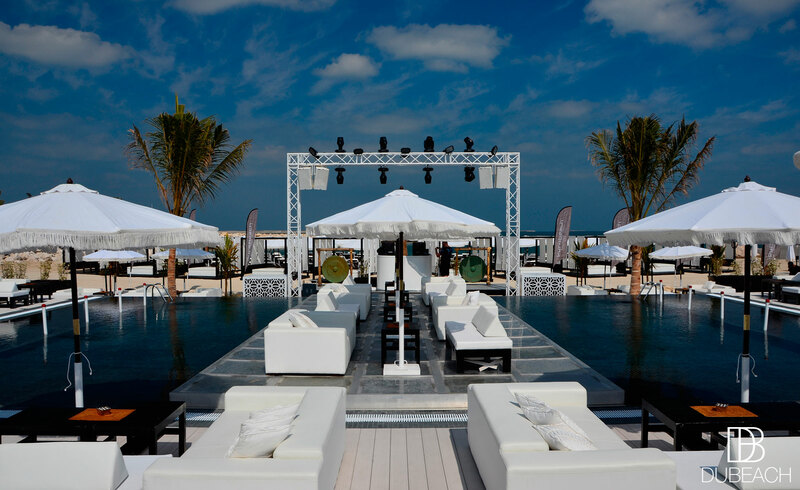 Fashion, glamour and luxury, Purobeach UAE is a haven away from the agitation of the city. 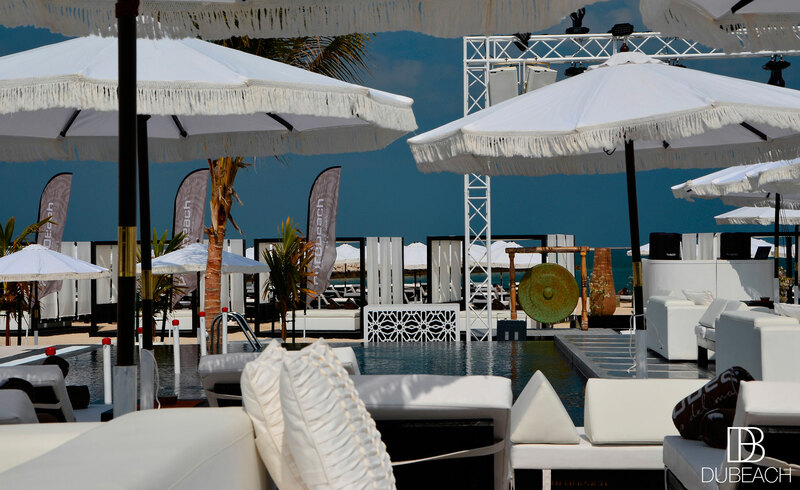 Hidden trendy beach, high standard of modern design, festive relaxed atmosphere, delightful welcome. 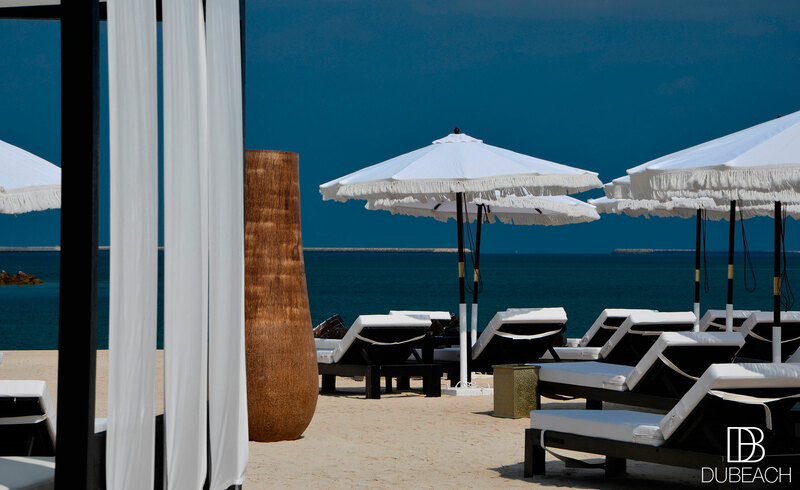 A must-visit address in a magical decor for all beach lovers.